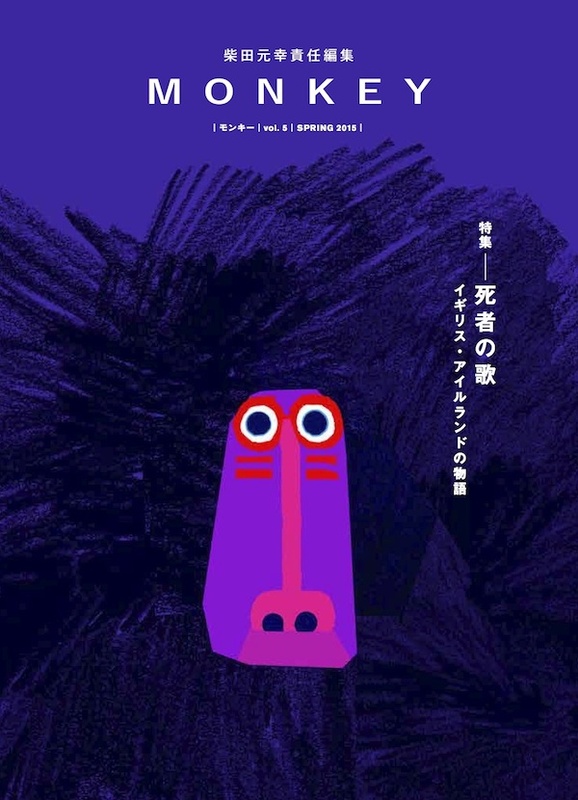 “MONKEY” of the switch publication is an art and a literary magazine. Translator’s SHIBATA MOTOYUKI is a responsibility edit. “MONKEY Vol.5” is that collects the masterpiece novels of Britain and Ireland. I drew the frontispiece of Magnus Mills’s short story.